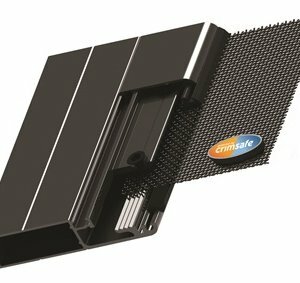 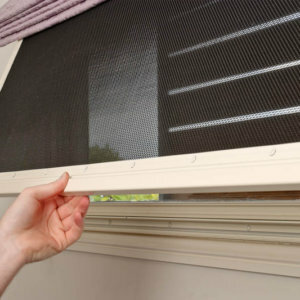 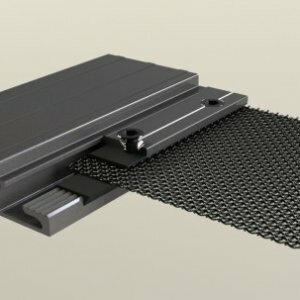 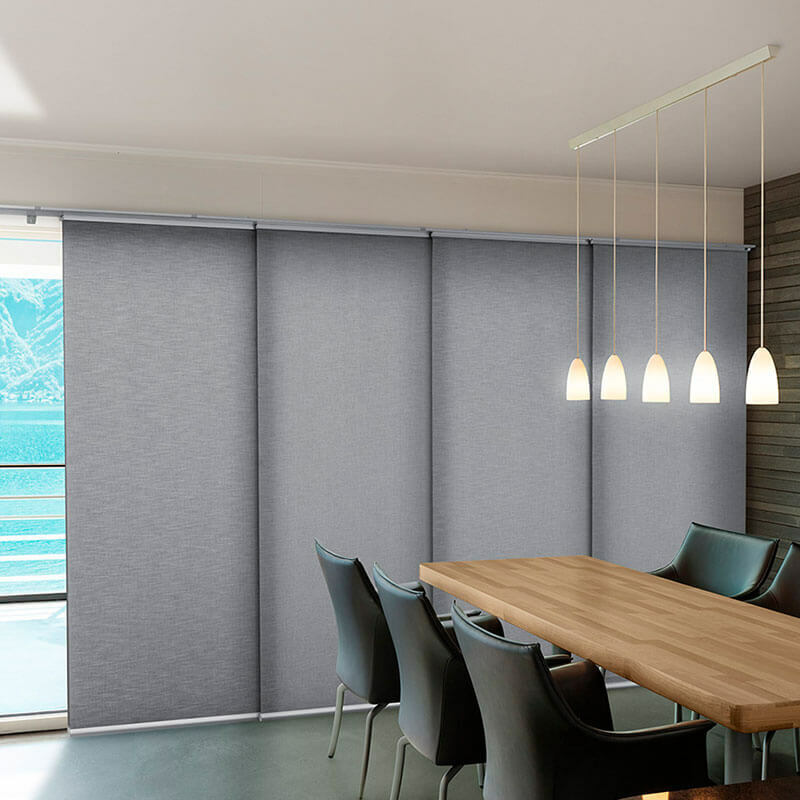 Combine the style of a soft window covering with the ability to control light and privacy in an entirely unique new way. 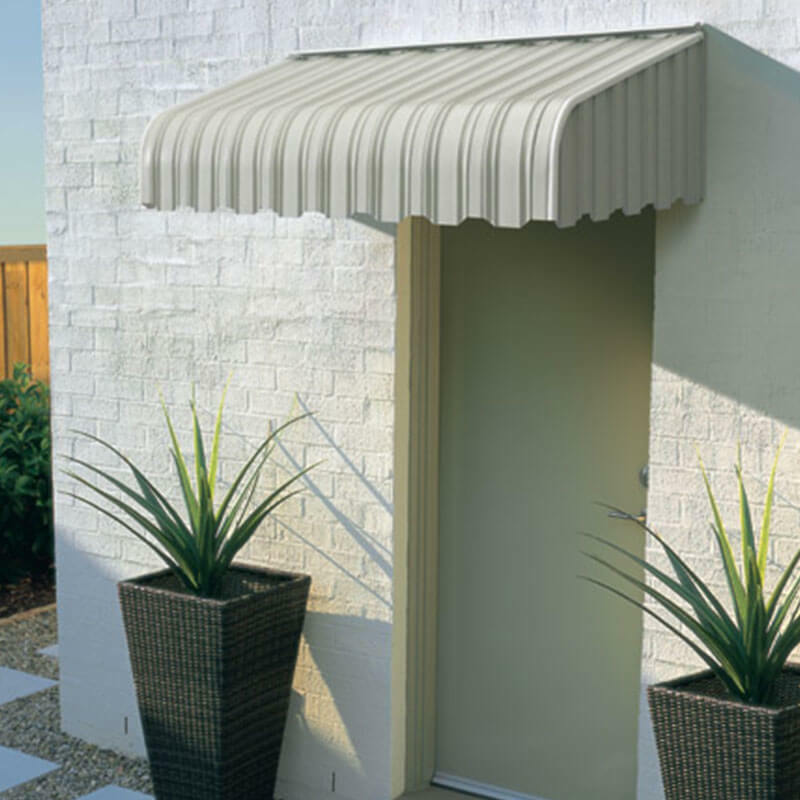 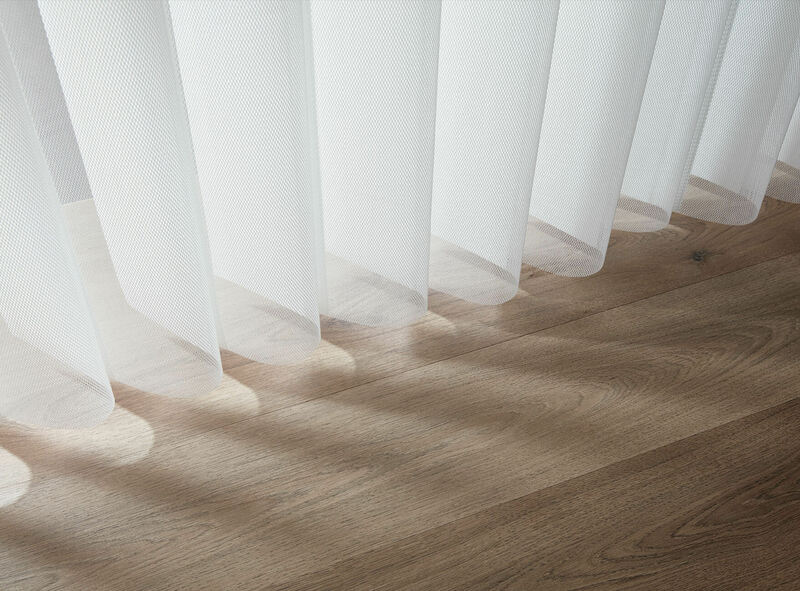 The soft horizontal fabric vanes attached to a single sheer backing provides functional versatility and contemporary styling. 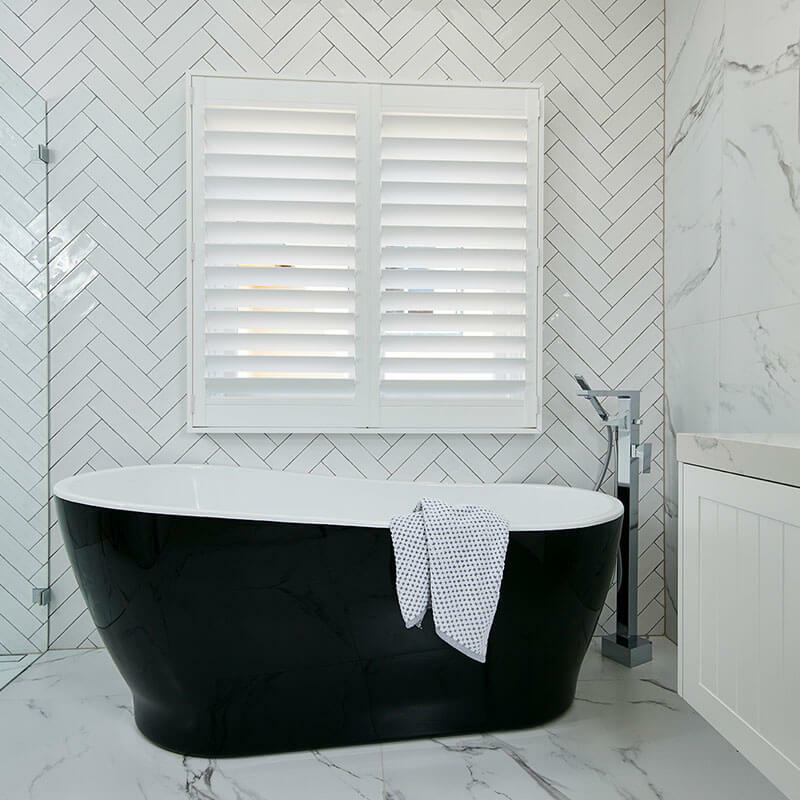 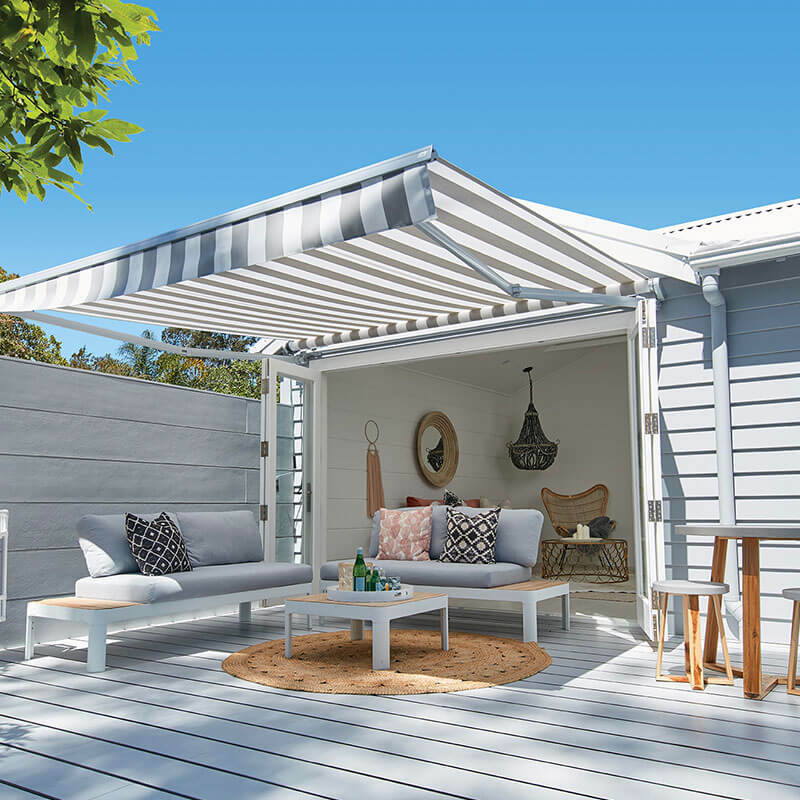 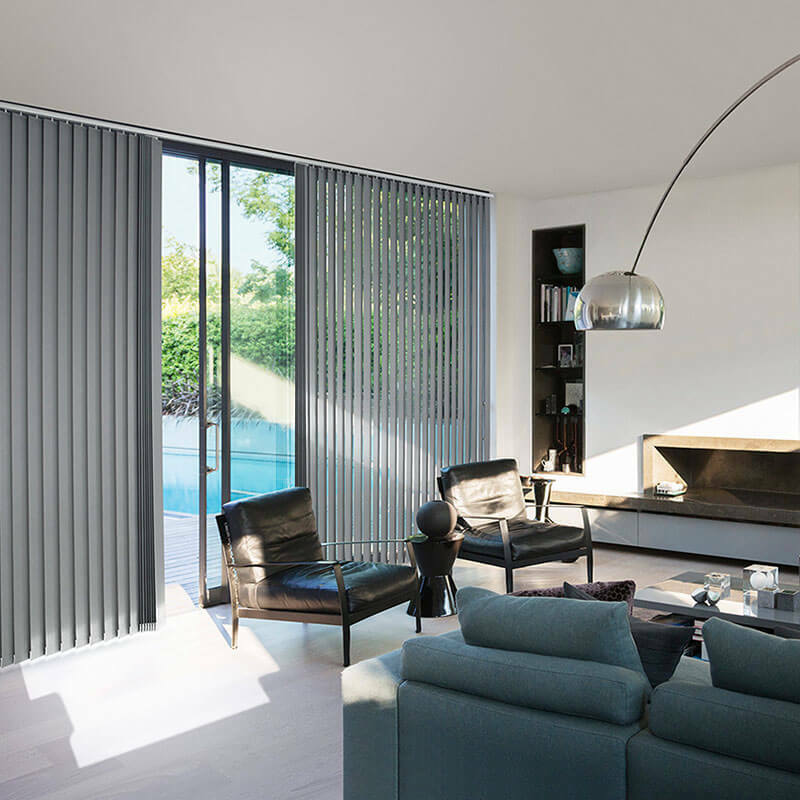 Designed to completely colour coordinate with the headrail and bottom rail providing functionality, style and versatility to complement the interior fashion of any room. 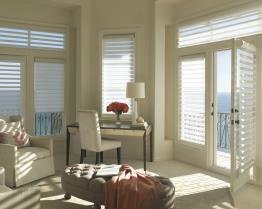 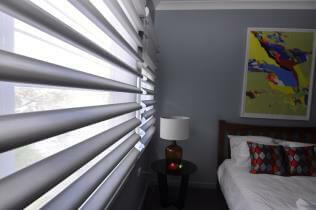 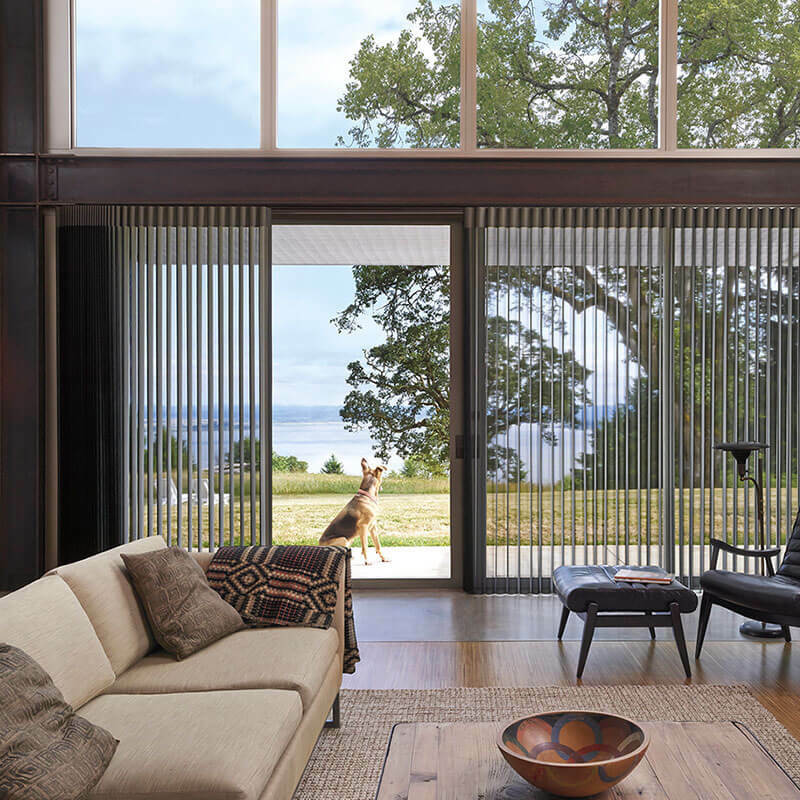 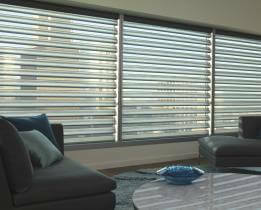 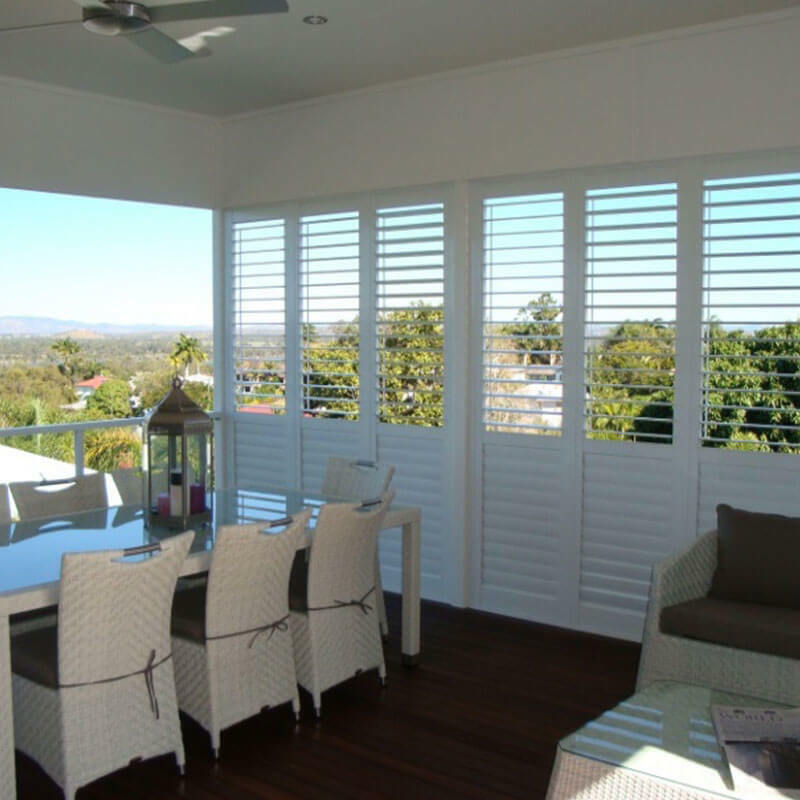 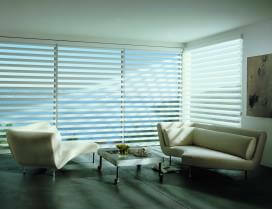 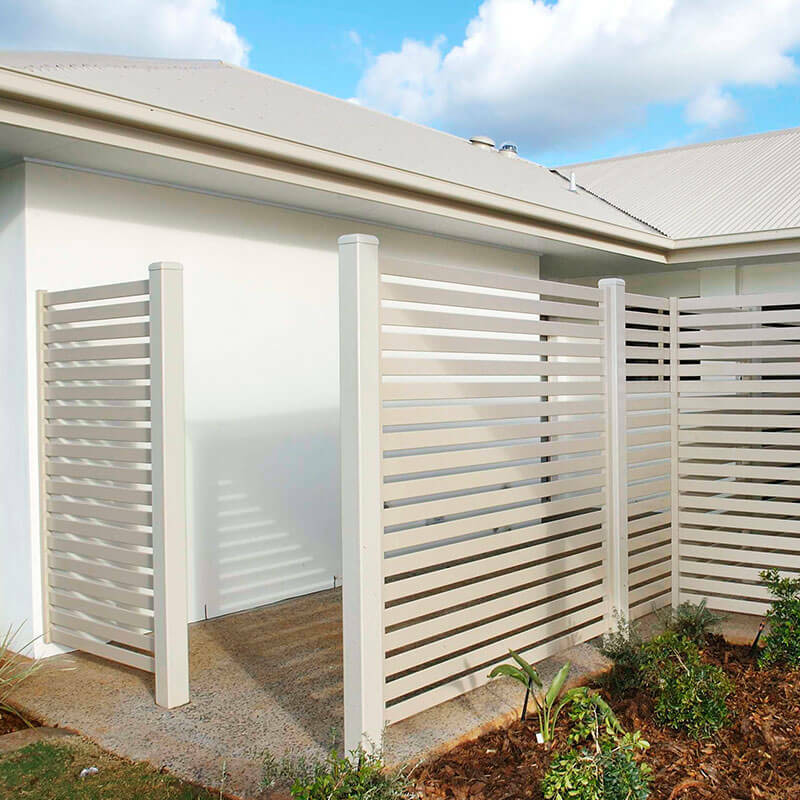 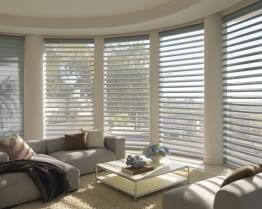 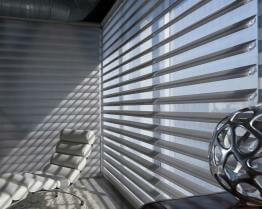 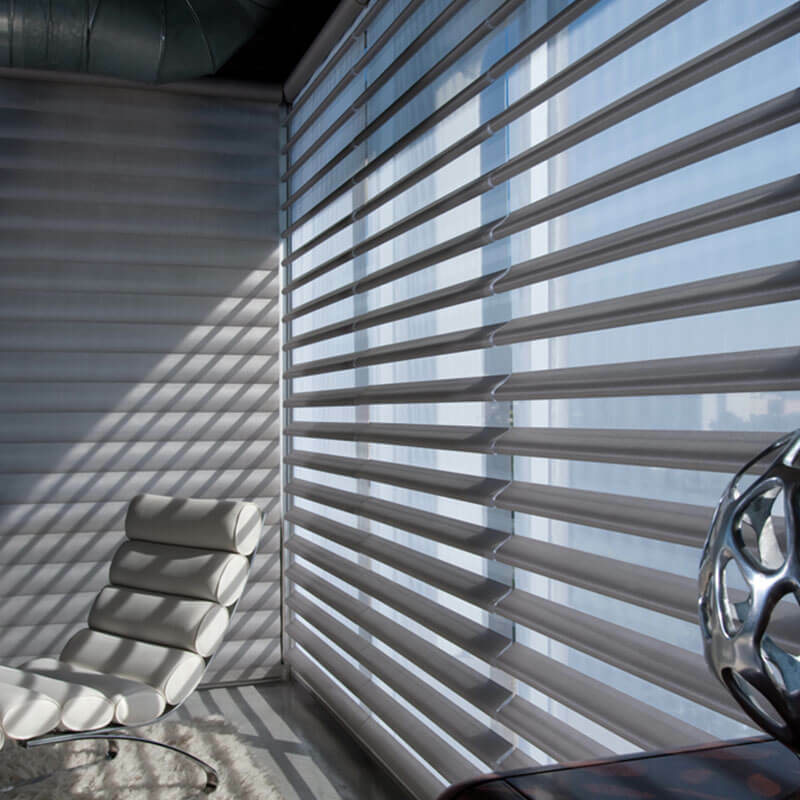 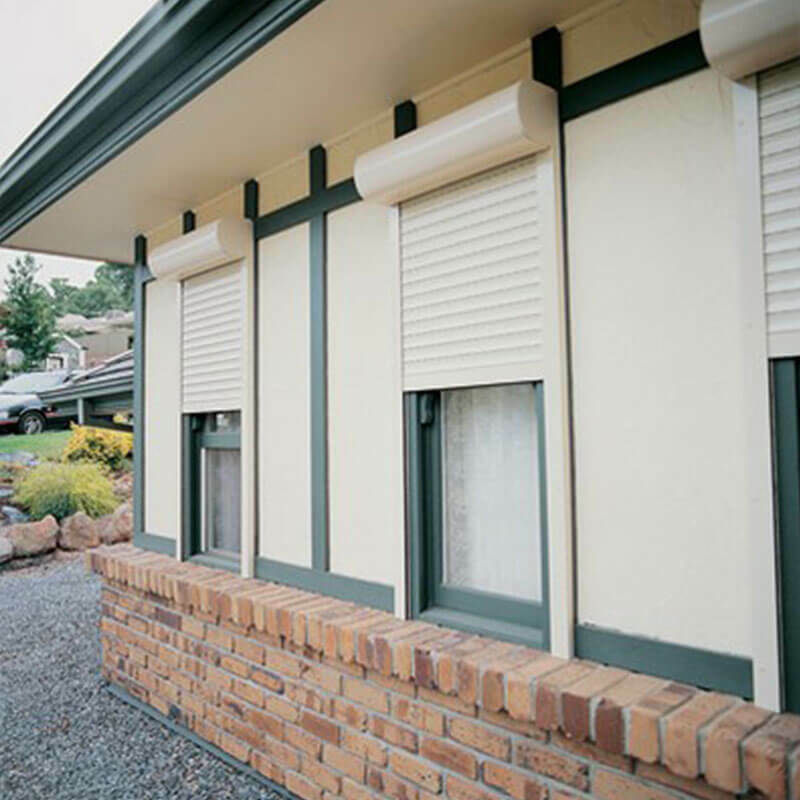 Compliments well with other types of window shadings that match their style perfectly. 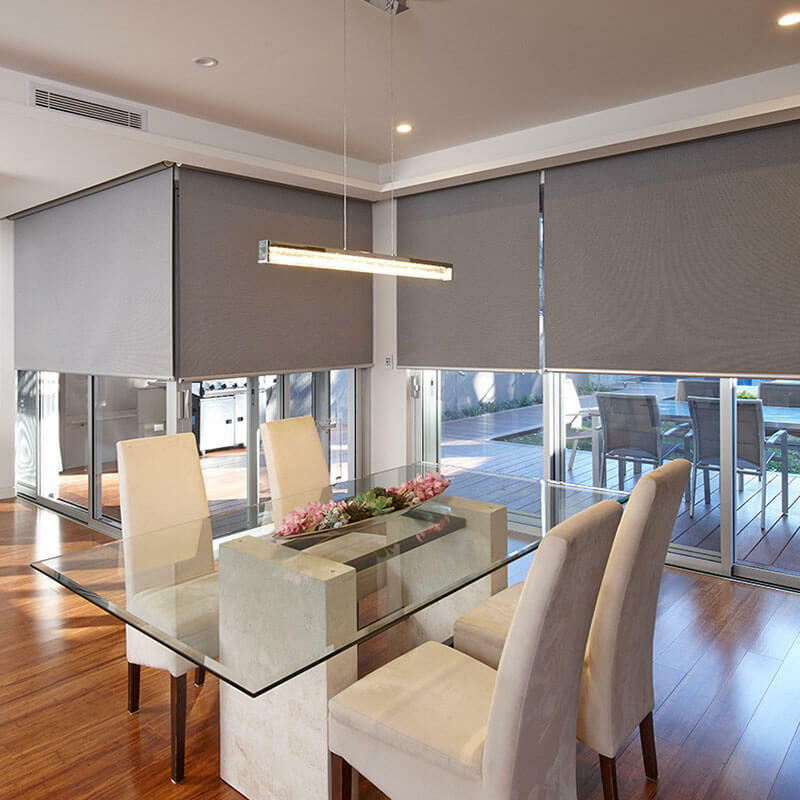 Have complete control over the light in your home. 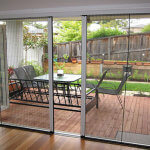 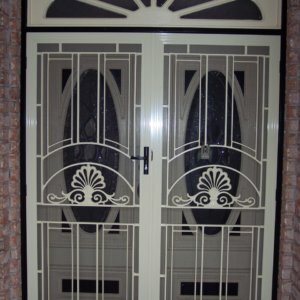 Choose to let in light to filter through, or to be completely closed for total privacy. 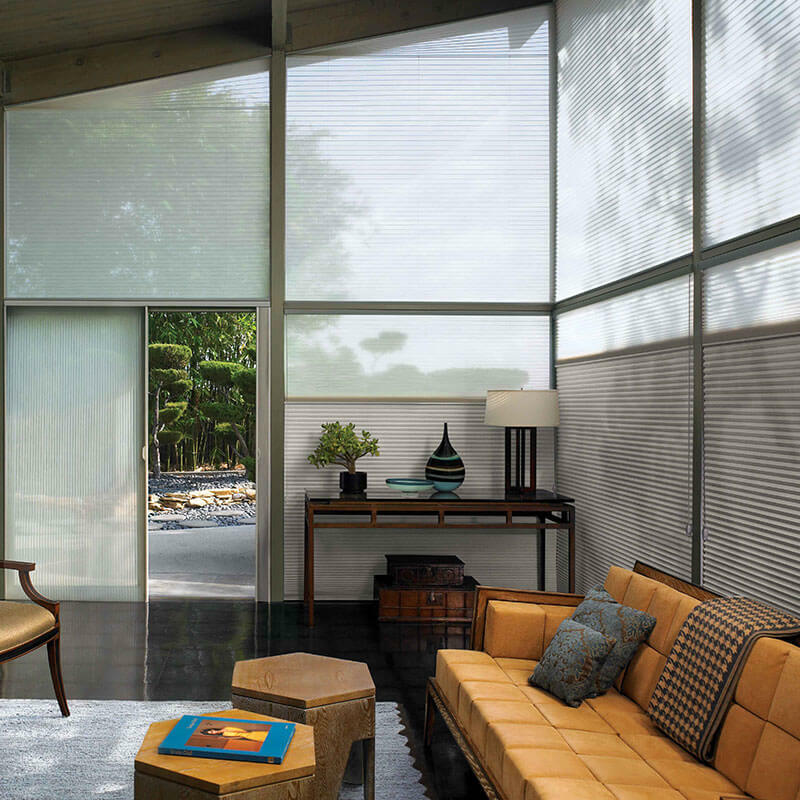 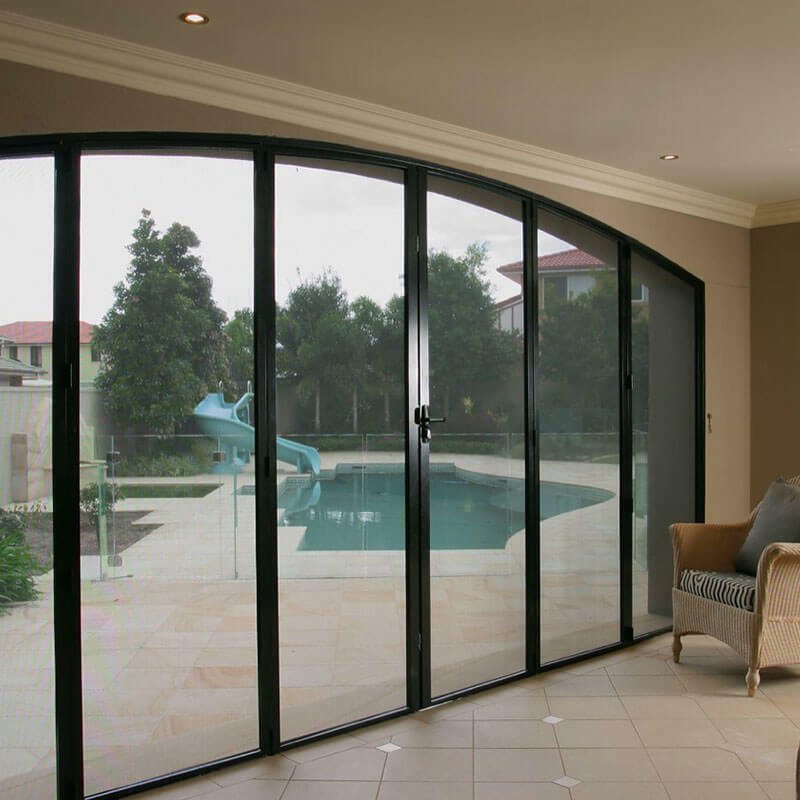 The Easyrise operating system gives you precise control of the light and view you choose to let in, or block out. 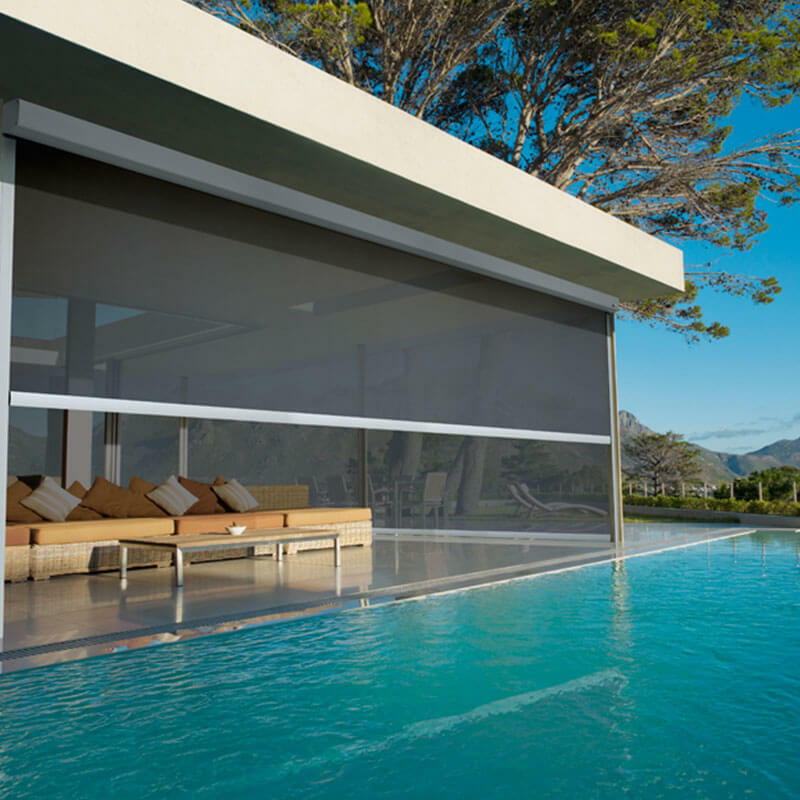 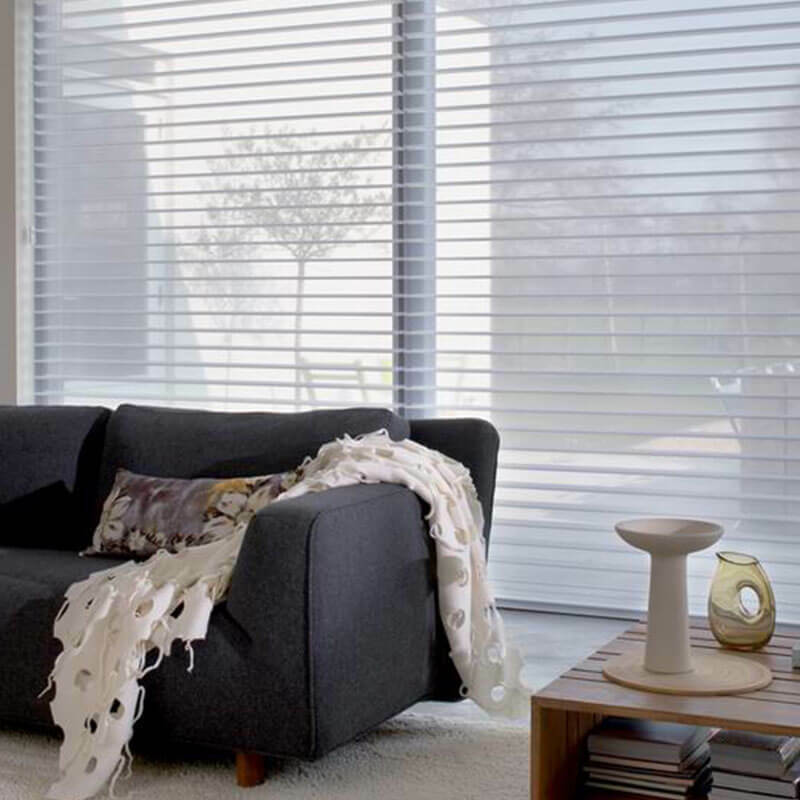 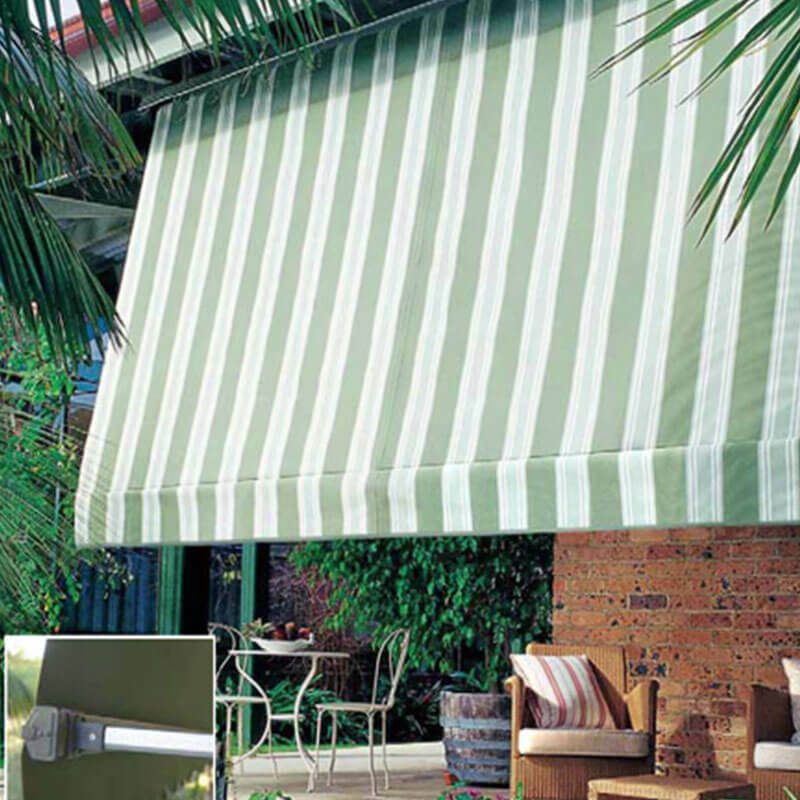 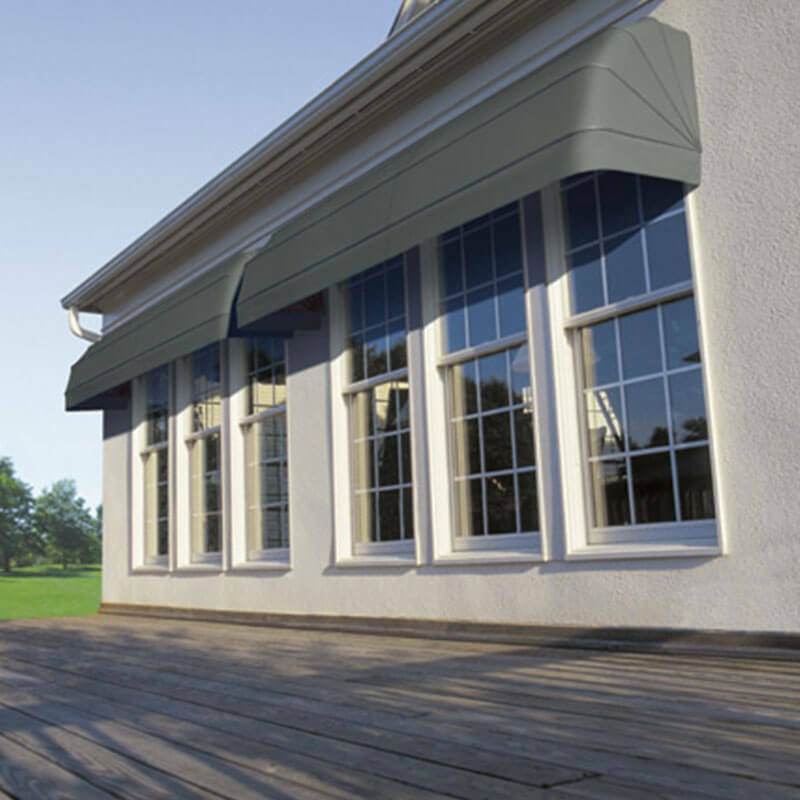 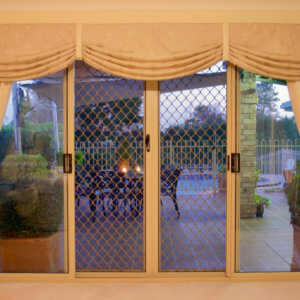 The sheer backing fabric reduces glare and filters harmful UV rays which may fade your soft furnishings. 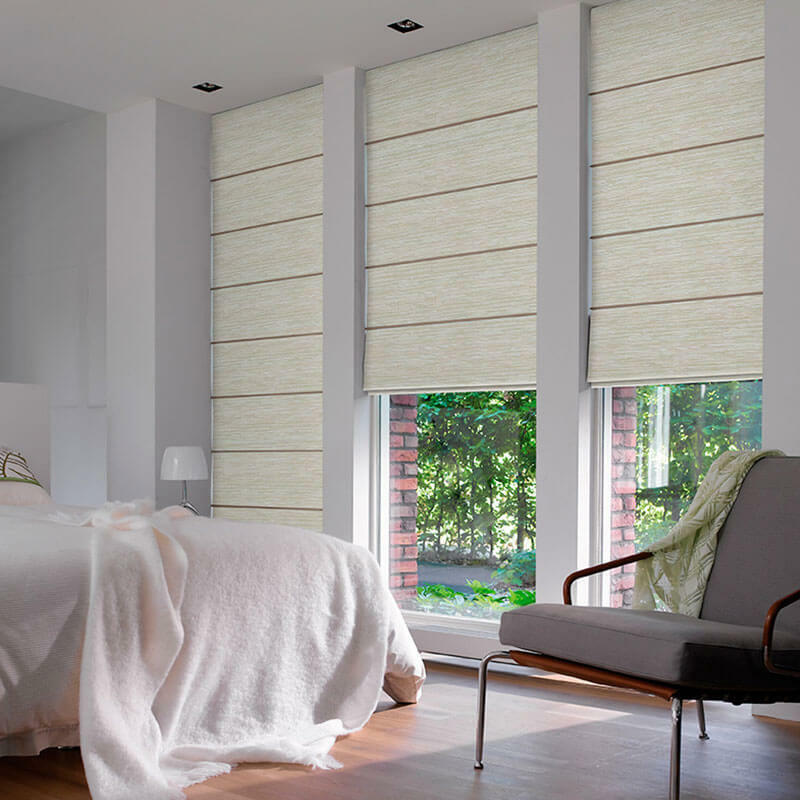 Elegant horizontal fabric folds coupled with a gentle operating cord, Luxaflex Pirouette Shades combines beauty and innovative design. 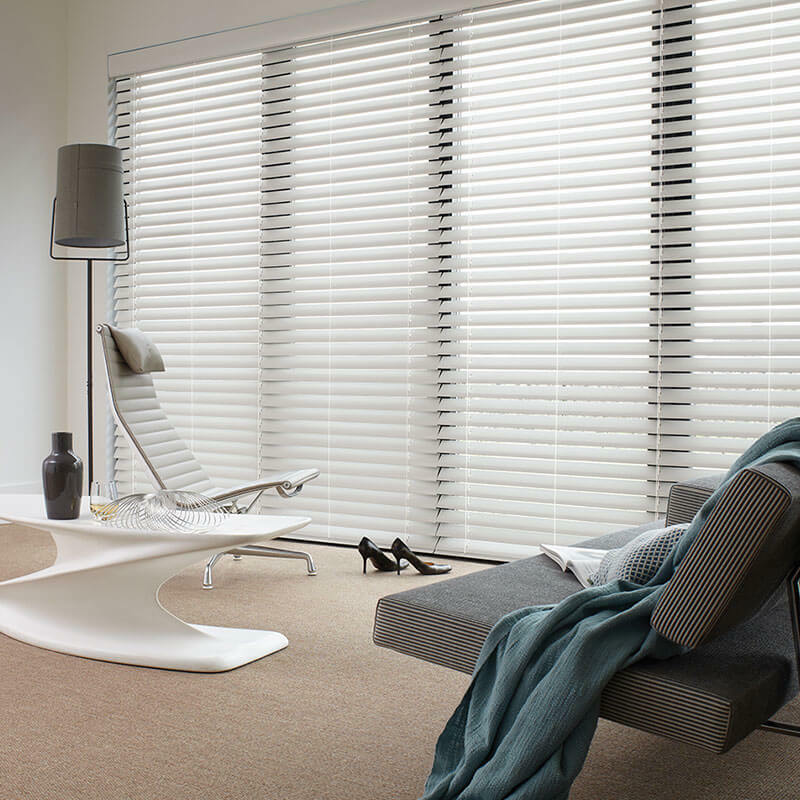 With two distinctly diverse fabric ranges and a palette of charming and modern colours, Pirouette Shadings transform from contoured folds to opened vanes for functional versatility and contemporary styling.